Know about the essential equipments you need during surfing. 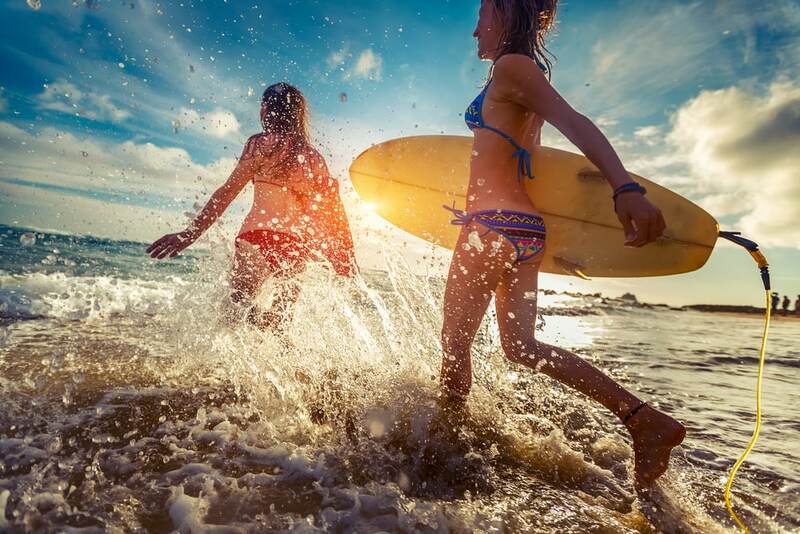 Surfing is an energetic and exciting sport that needs several equipment. You must choose the equipment based on your surfing skills. If you are a beginner, then you need lesser equipment than an experienced surfer. Surfboard can be titled as ‘magic carpet’ that lets the surfers ride through the high waves. Your surfboard is the main equipment for surfing. You cannot sail through the waves without the fins. Fins provide surfers with stability and drive that help in enhancing the surfer’s performance level. 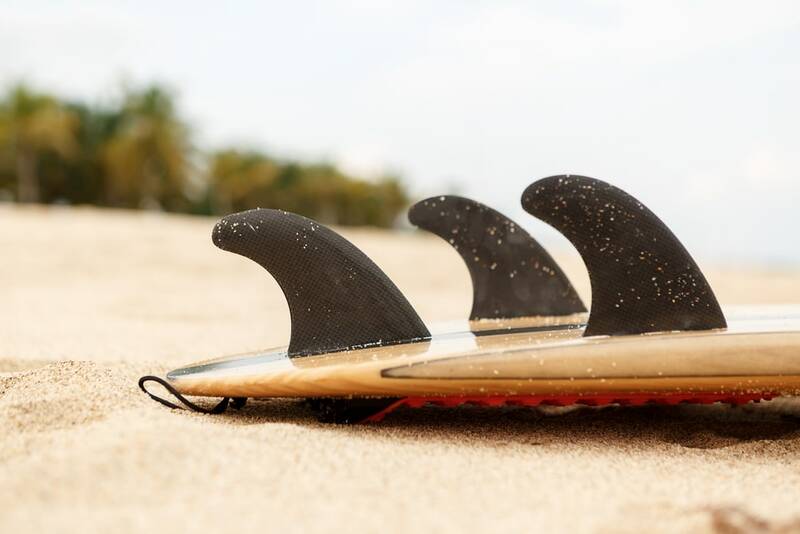 The popular types of fins are single-fin, double-fin, quad, five-fin and thruster setups. Leash is a surfing equipment that looks like rope. It keeps the surfer attached to the board. In case a high wave washes you away, you will find the board attached to yourself. Surfers massage a special kind of wax over the surfboard before surfing. 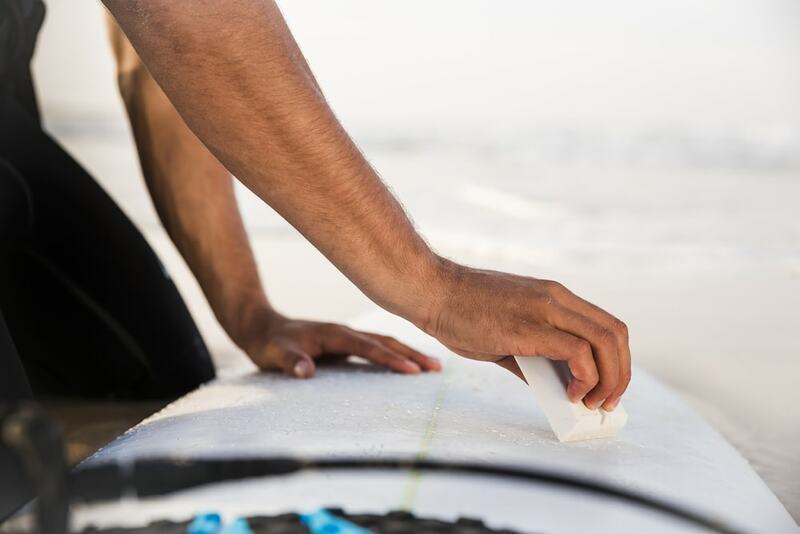 The wax keeps the surfers’ grip intact on the surfboard. Wetsuits keep the surfers warm in the cold sea water. You can choose Full Suit or Spring Suit based on the temperature of the water. 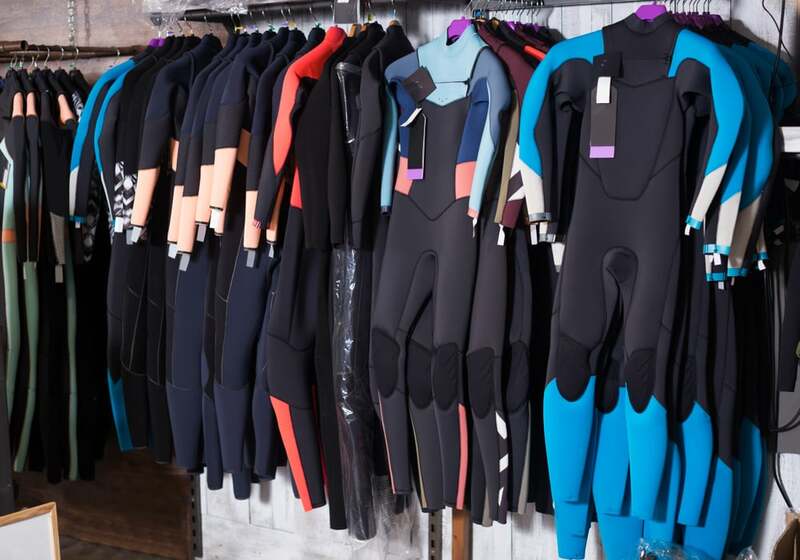 The thickness of the wetsuit also varies from 2mm to 4/3mm. If wetsuit causes irritation to the surfer, then you can make use of rash guard. This guard can be worn between the wetsuit and the body. Rash guard gives you protection from the scorching sun and allied irritation. Generally, surfers use earplugs while surfing in cold water. Surf earplugs are used by the surfers to protect their ear canal as they can suffer from ‘Surfer’s Ear’ due to the long exposure to cold water and cold winds. 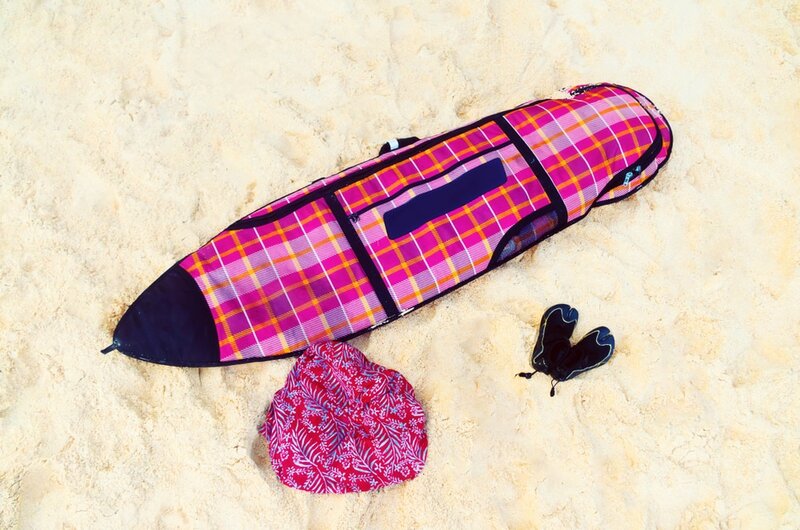 Surfboard bags are used to protect the surfboards as they are quite sensitive and breakable. Investing in a good quality travel bag helps protect your surfboard. If you are planning to surf in cold water then Boots, Hoods and Gloves are necessary to protect yourself from the freezing cold water. The surfers of surf camp Hawaii need not to bring all these as Hawaii is a tropical land and the temperature remains soothing there all year. Boardshorts are not mandatory equipment for surfers. However, if you wish to look like a professional surfer then you can use boardshorts. They are without any stiches and made out of stretch fabric that require little time for drying. Surf Poncho is a sort of robe that helps surfers change their dress comfortably and easily without making use of the towels. Usually surfers choose to surf during the day as it is easier to map out the waves and their steepness. But scorching sun hits the beaches during the day. The heat is harmful when exposed to it for a very long time. 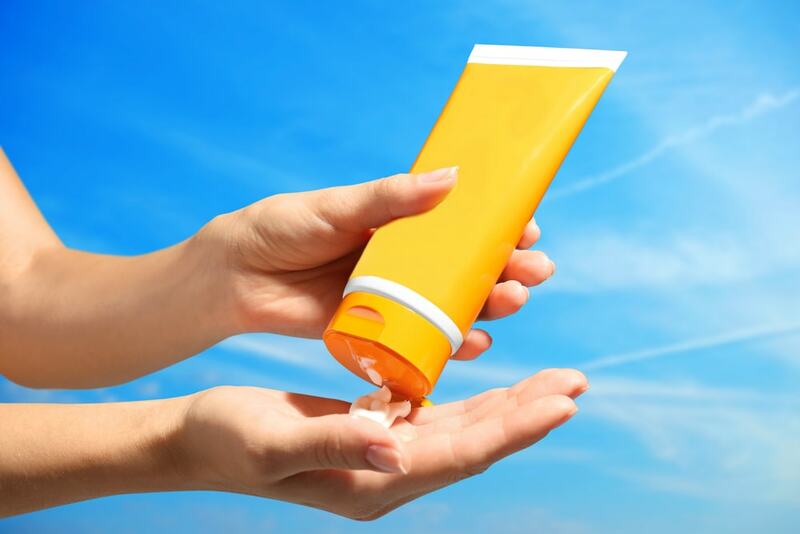 To protect the skin from burning, surfers need to apply sunscreen on their skin. Surf watches correctly forecast the data related to wave period, wave height, wind direction and speed as well as the tide times. Electronic item that surfers carry with them in the sea are waterproof. 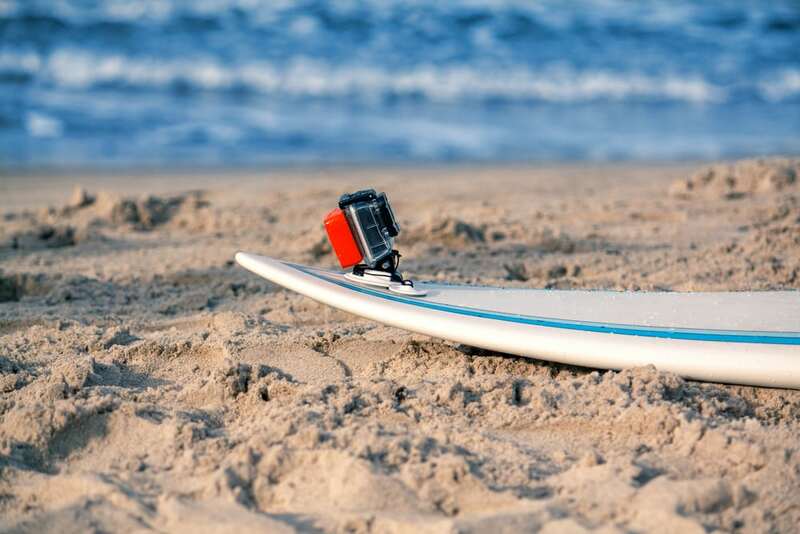 Surf cameras are not only used to capture the beautiful and raging sea, but also helps to record the moments of the surfers’ mistakes. Surfers can improve their next performances by watching these pictures. The plastic bag can easily carry damp and dry wetsuits and towels. 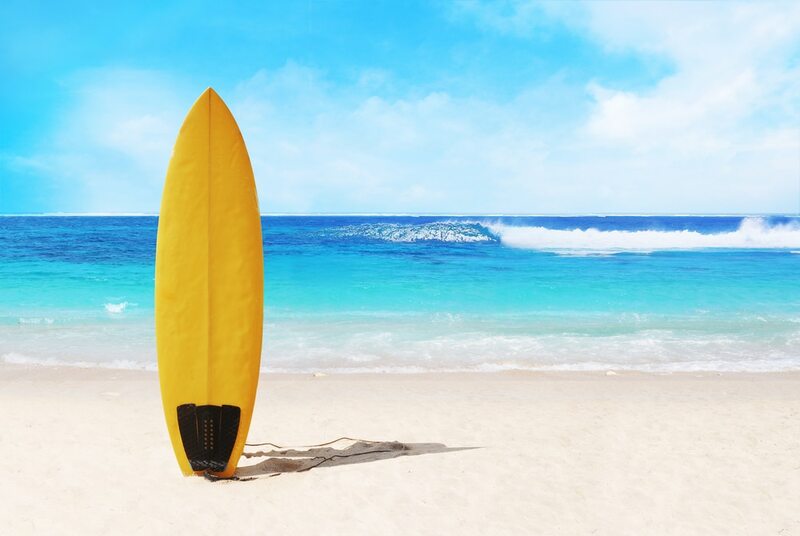 Now you can pack your necessary equipment based on the list and sail through the waves of the Hawaii surf camp.